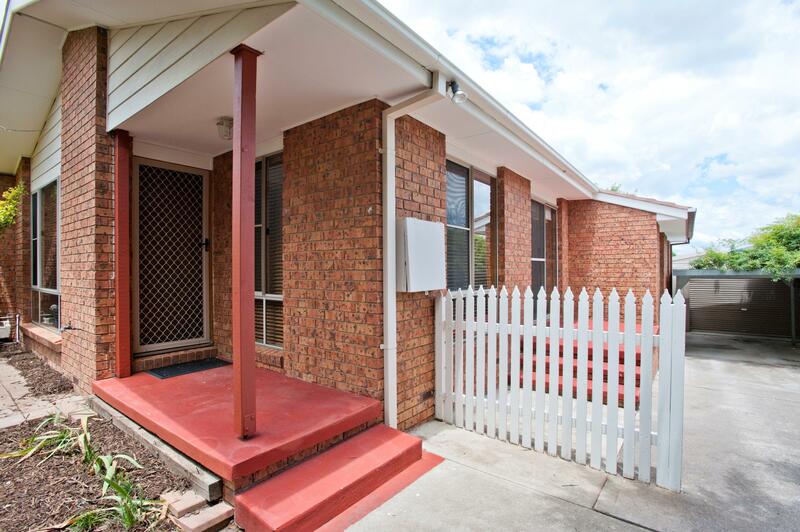 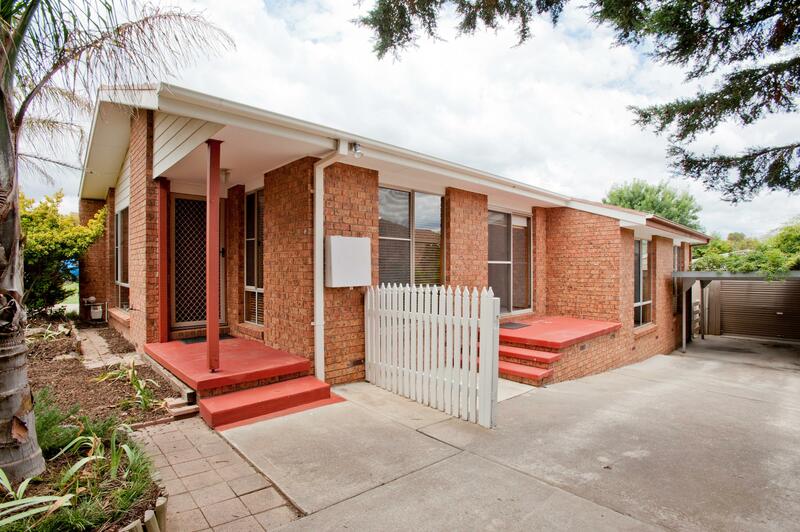 Now is your opportunity to acquire this fabulous split level 3 bedroom brick veneer home in the family orientated suburb of Banks. 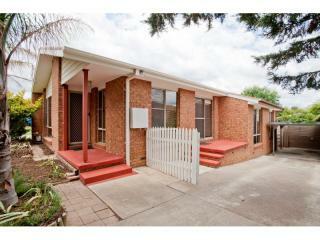 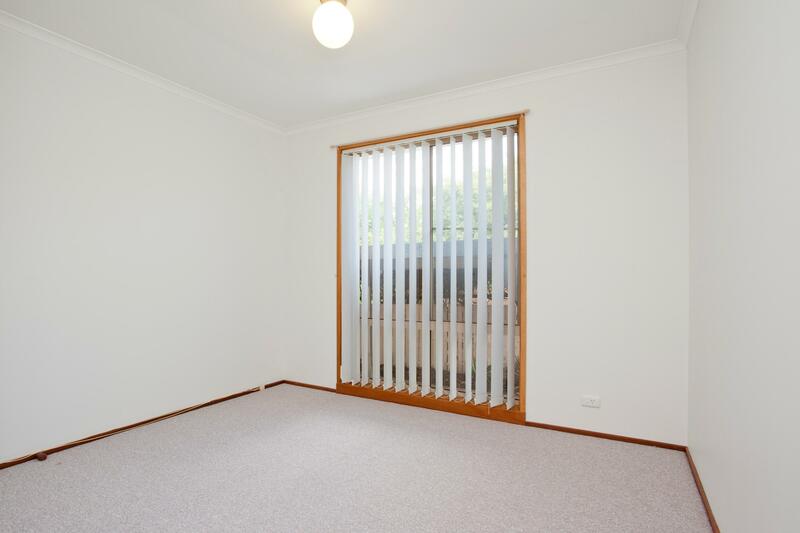 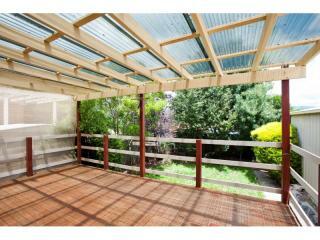 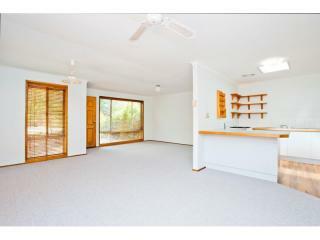 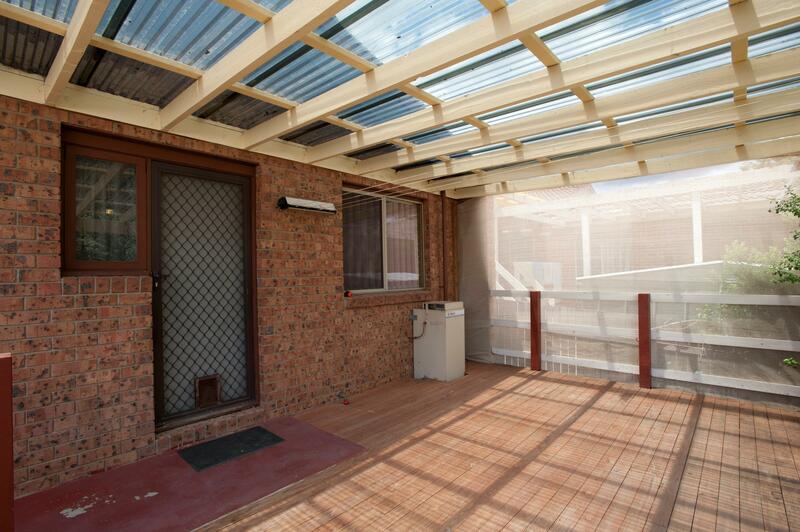 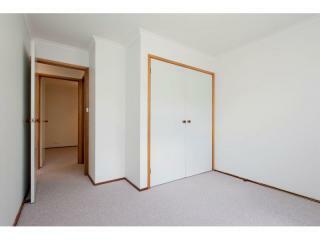 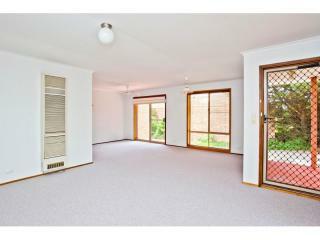 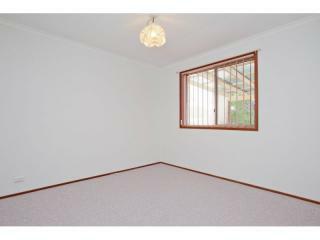 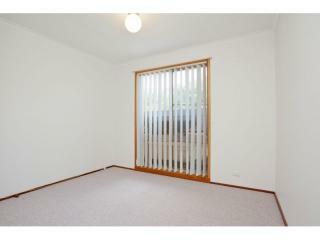 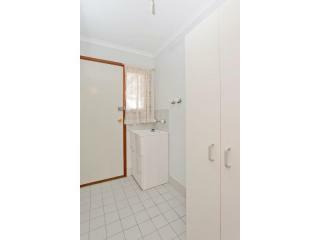 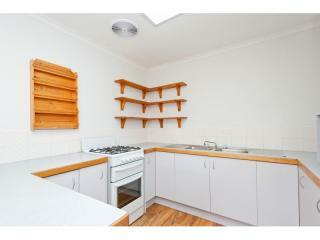 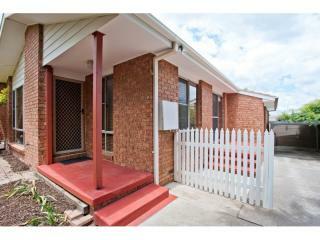 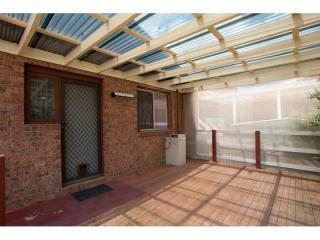 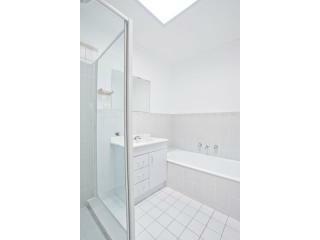 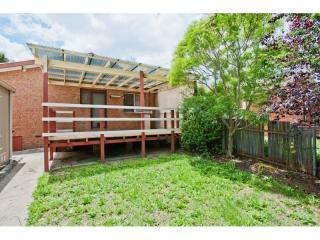 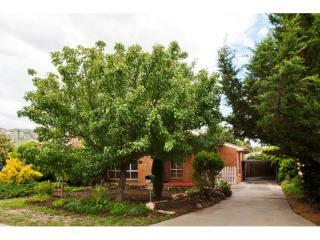 The home is located in a quiet street and is the ideal starter home or investment opportunity. 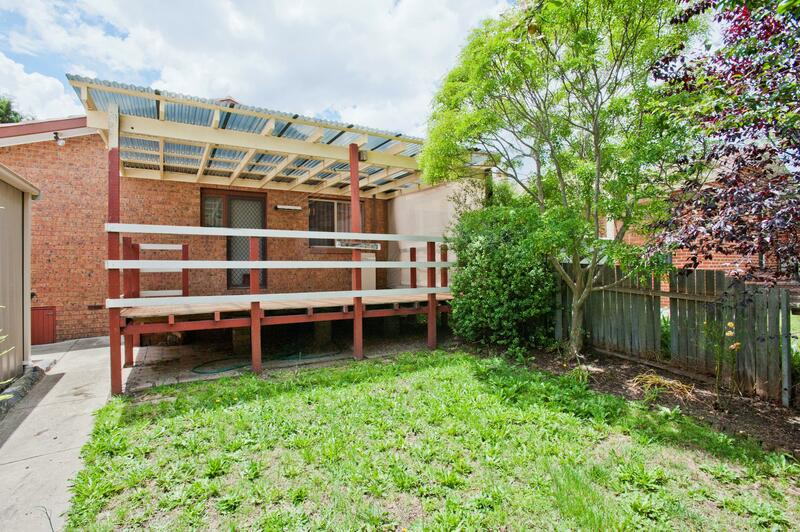 On offer you will find 3 bedrooms, separate lounge and dining rooms, a good sized kitchen, gas heating and cooking, a spacious timber deck and a low maintenance secure yard for the children to play in. 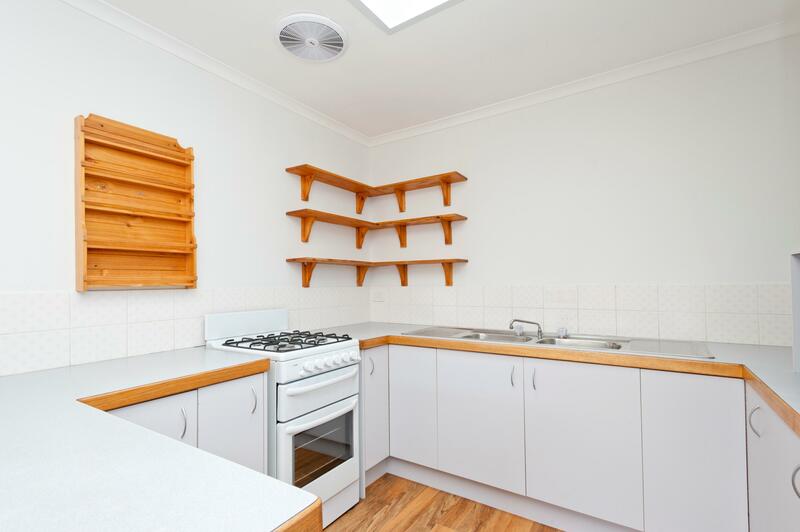 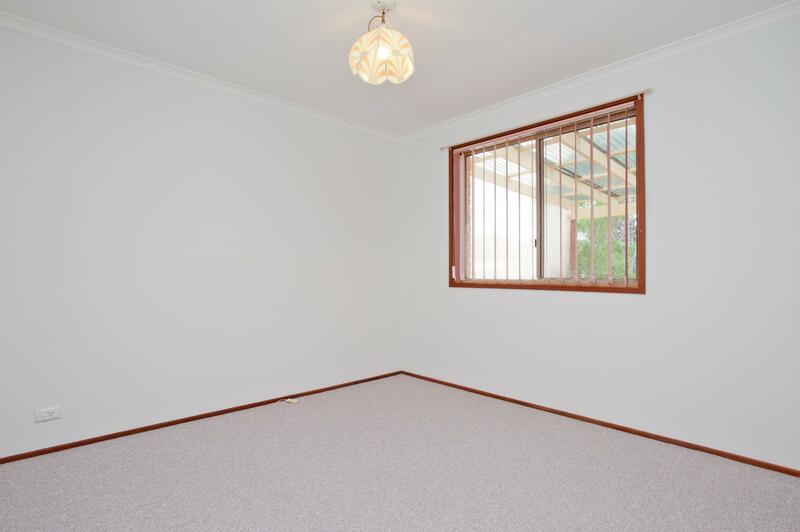 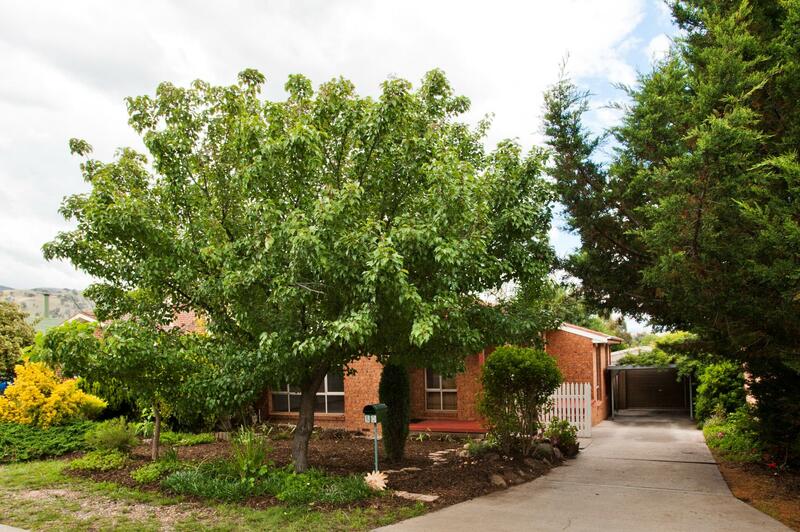 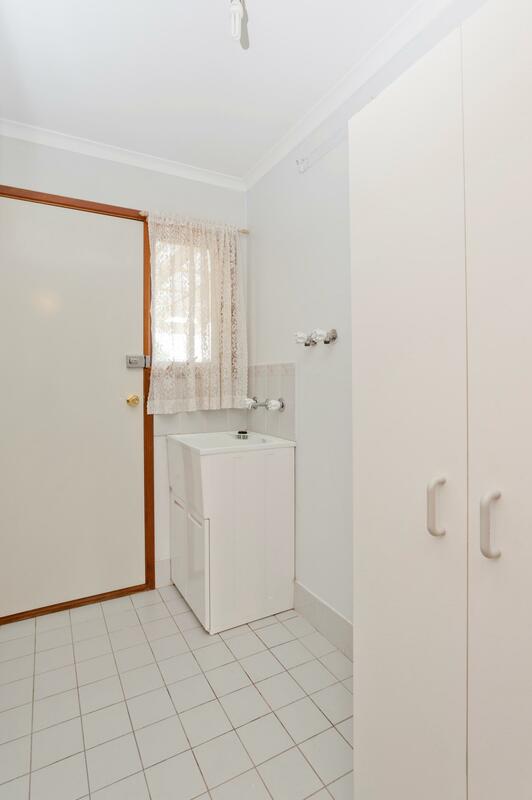 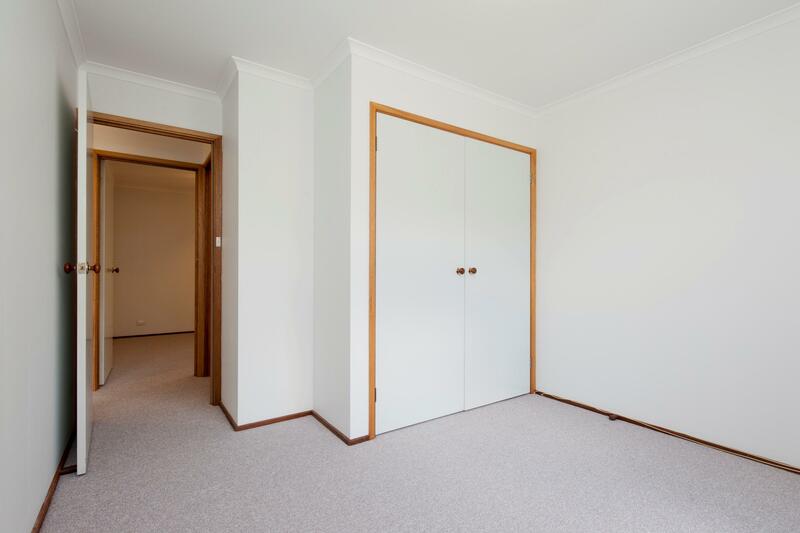 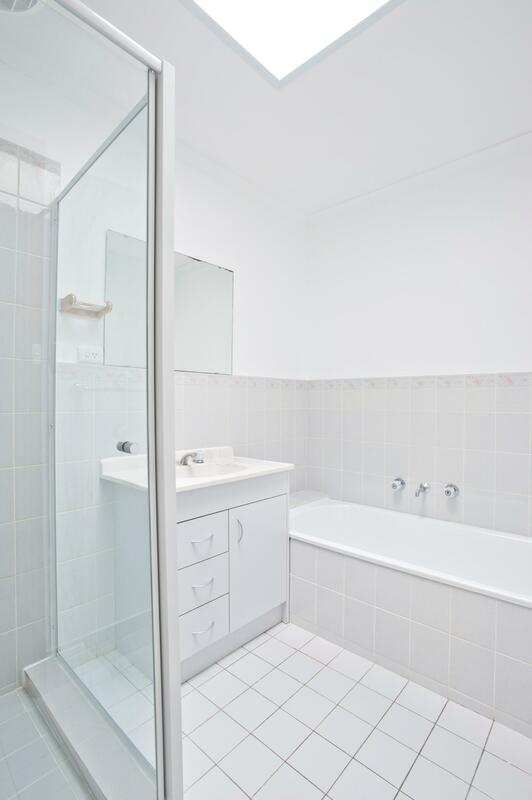 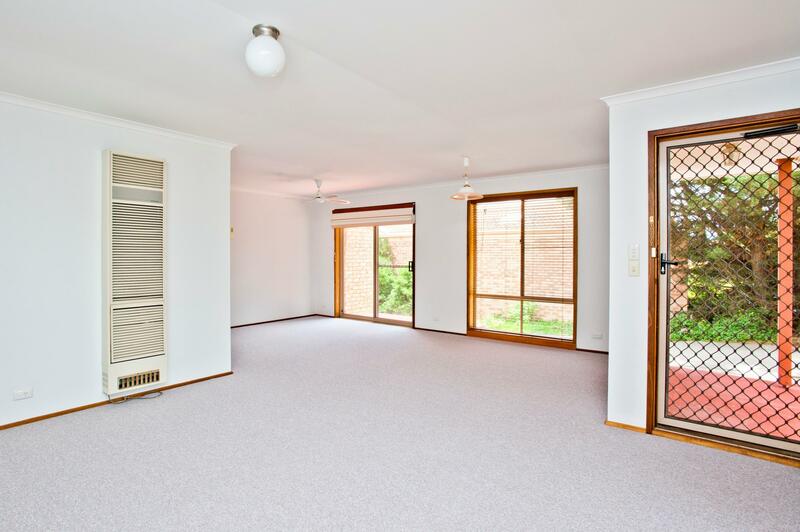 The property is ready for you to move into straight away and offers brand new carpet, paint, carport and garage and freshly landscaped gardens. 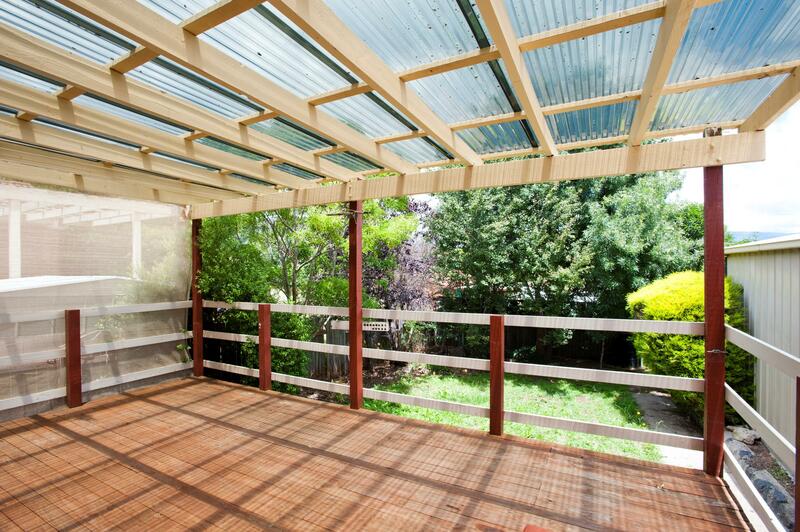 You can rest assured you’re making a smart buying decision here.